Lightweight and breathable balaclava for basic face coverage and protection. 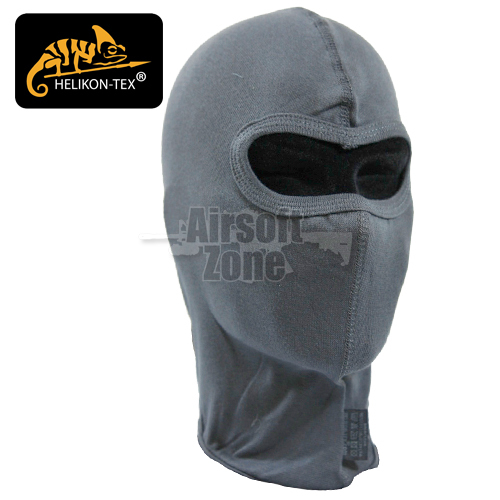 Thanks to the usage of Lycra¨, the balaclava easily adapts to the face shape. Moreover, the head-adapted cut enables covering or exposing the nose and mouth when needed.